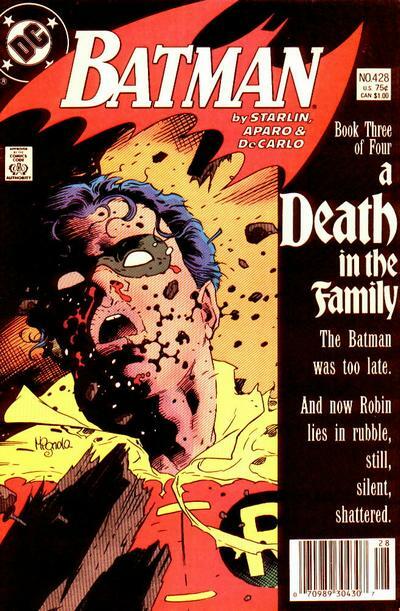 There’s a reason why comic-book death has its own Wikipedia page, distinct from the Wikipedia page for regular death. Regular death (“the cessation of all biological functions that sustain a living organism”) tends to be permanent, whereas comic-book death is by definition temporary. It’s a hassle, for sure. It can sometimes take years to wear off, and heroes who recover from it usually have to spend at least the next six months straightening things out with whichever protégés or impostors took up their cowl and/or cape in the interim. There are probably also some really annoying tax implications. 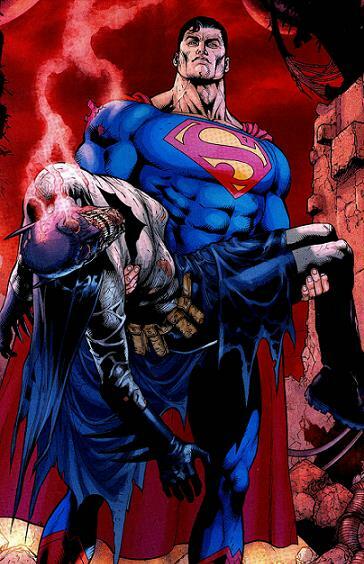 But comic-book death is almost never, y’know, a death sentence. Ask Superman, who died in 1992 and was temporarily replaced by four super-ringers, including a cyborg and a guy who’d later be played by Shaq in a movie — no, not Kazaam. Or ask Batman. Ask Captain America, or ask his original sidekick, Bucky Barnes, who was, for years, one of the few exceptions that proved the rule about the cyclical nature of comic-book death, along with Batman’s second Robin, Jason Todd, and Spider-Man/Peter Parker’s Uncle Ben. 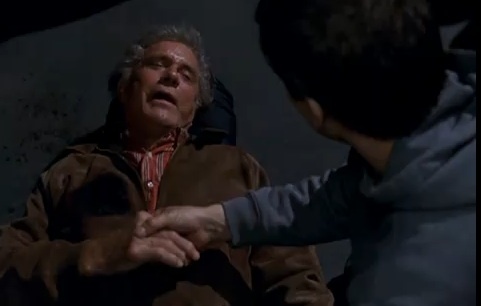 At this writing, Uncle Ben is still dead. Every other character mentioned in the preceding paragraph is once again alive and well and appearing in comics — including Peter Parker, d. 2012 after swapping bodies with his nemesis Doctor Octopus, triumphantly reborn earlier this month. 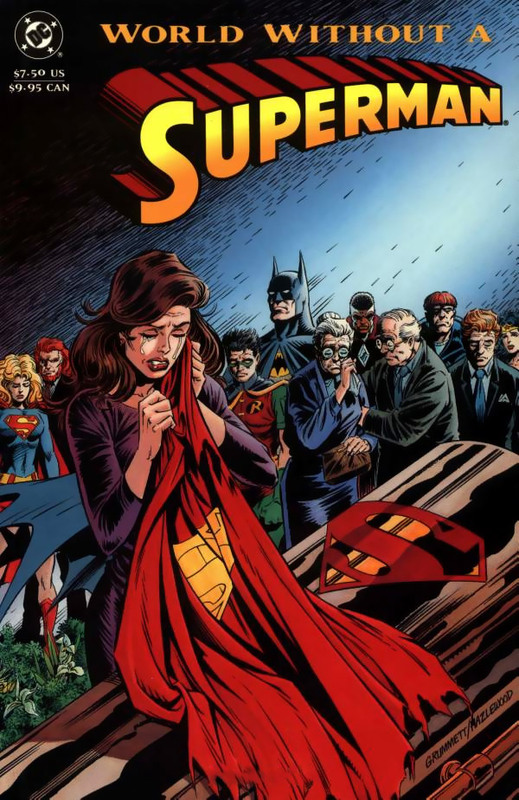 Death is a life-changing event in comics — Superman, for example, came back from the grave with a super-mullet — but it’s strictly a giving-the-golden-goose-a-vacation kind of deal. Mainstream superhero comics are essentially movie merch now; at this point, even the local-news airheads who’ll rush down to Android’s Dungeon in September to shoot B-roll of speculators snapping up black-polybagged collectors’ editions have to be aware that mourning the death of a superhero with a movie franchise is like sitting shivah for the McRib. And yet: Marvel Comics has announced that Wolverine — one of its most popular characters ever, a Canadian mutant antihero with adamantium-laced bones and a knack for badass catchphrase coinage — will die this September. He’s actually died countless times in comics set in various dystopian future-worlds, beginning with the 1980 Uncanny X-Men story “Days of Future Past,” in which he’s disintegrated by a Sentinel, but what happens in alternate timelines stays in alternate timelines. This is a present-day death, the kind that almost sort of counts! It’ll happen in a four-issue series called Death of Wolverine, by writer Charles Soule and artist Steve McNiven. The final issue of the series goes on sale September 24; Wolverine will share a death-date with Theodor Seuss Geisel, the Frankish king Pepin the Short, and Manson Family killer Susan Atkins. How he’ll die — and which of his many mortal enemies will be responsible, if it’s that kind of death — has yet to be revealed. In recent issues of his solo title Wolverine, during a self-explanatory story arc called “Killable,” a virus from the Microverse robbed him of the mutant healing factor that once gave him the ability to quickly recover from even the most catastrophic wounds. A 2008 miniseries depicted him surviving the bombing of Hiroshima; he also recently went to hell and back, literally. But the most significant development in recent Wolverine history is still the 2006 series Wolverine: Origin, which finally revealed Wolverine’s real name (James Howlett) and background (born in the 1880s on a farm in Alberta, Canada) and the existence of his long-lost son Daken (similar powers, hates his dad). These details had been shrouded in mystery since Wolverine was introduced as a one-off villain in a 1974 issue of The Incredible Hulk; in a sense, the end was the only story left untold. Wolverine’s death opens up a number of exciting new storytelling avenues, and not just the always fascinating etiquette question of whether it’ll be more of a costumes-on or a street-clothes kind of super-funeral. As Marvel editor Mike Marts told Entertainment Weekly, “You’re gonna be entering into a world without Wolverine. That affects not only his teammates, but also the Marvel Universe at large. We’ve got a lot of things in the works already.” Including, presumably, Wolverine coming back to life. So, uh, rest in peace, bub. We’ll see you in about a year.